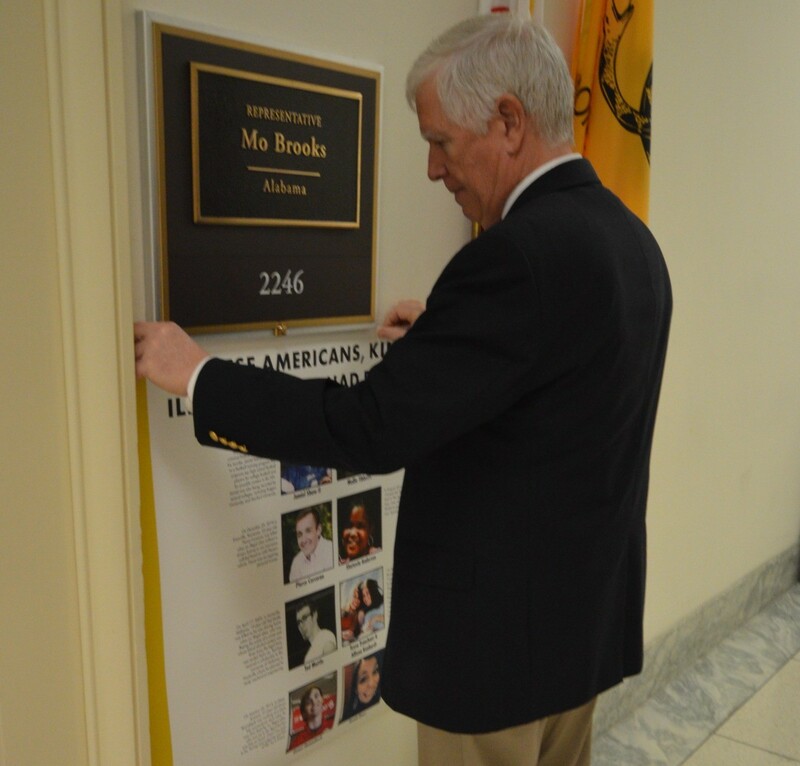 Office of Congressman Mo Brooks8 Feb 2019Washington, DC371“These Americans, Killed by Illegal Aliens, Had Dreams Too,” reads the photo poster Rep. Mo Brooks (AL) hung outside his D.C. office Friday. The Trump administration and first lady Melania Trump on Thursday brought increased attention to the massive and rapidly increasing opioid epidemic facing the United States. Mrs. Trump awarded youth fighting against drug abuse among their peers and received a briefing from the Office of National Drug Control Policy. “Over 2,000 illegal aliens were apprehended for homicides on American soil in fiscal year 2018 alone. 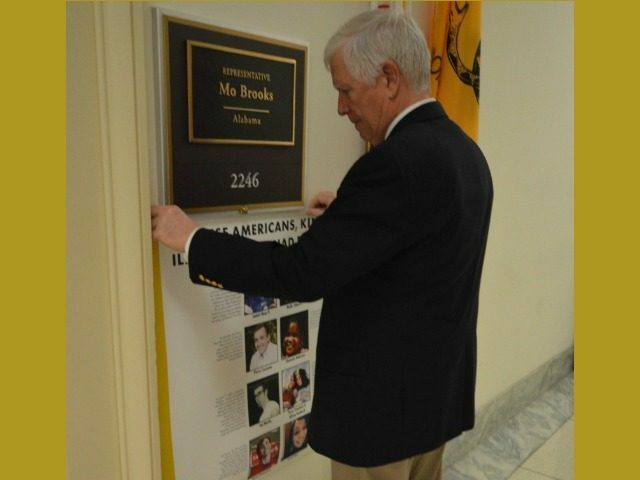 In addition, illegal aliens average committing more than 100,000 crimes and 15,000 sexual assaults on American soil every year!” Brooks went on. Last edited by GeorgiaPeach; 02-08-2019 at 11:44 PM. 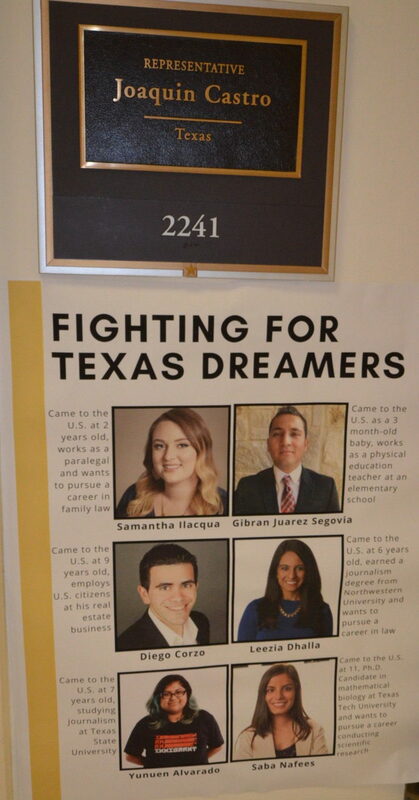 Those "dreamers" are alive...and they can go BACK home and work!!! 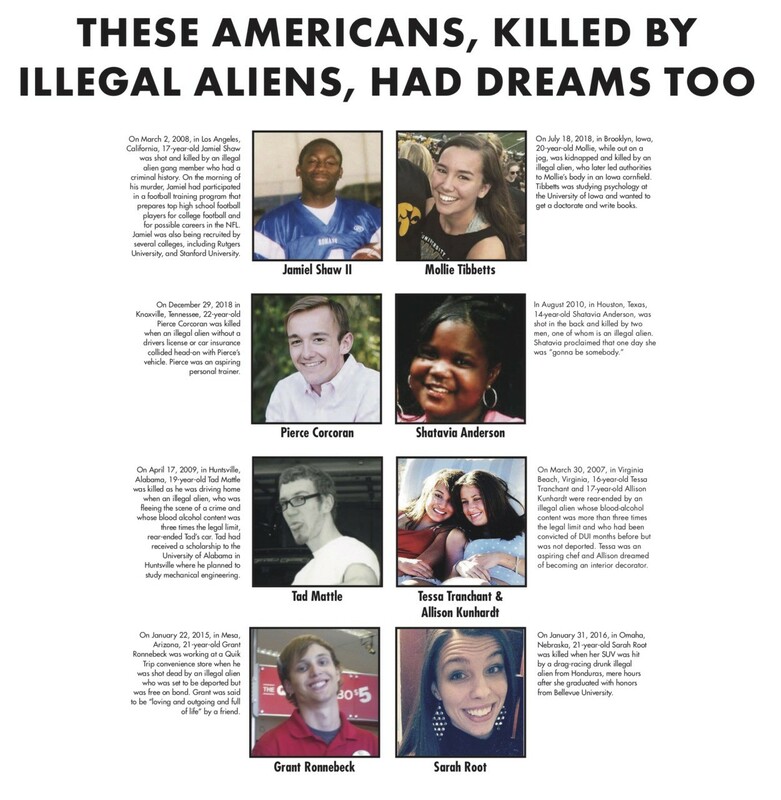 Our American's will never be able to work or collect a paycheck who have been murdered by illegal aliens! They need to sell out, pack up and go home and contribute to their countries success!!! 2 More Illegal Aliens Found Dead in Brooks County TX.